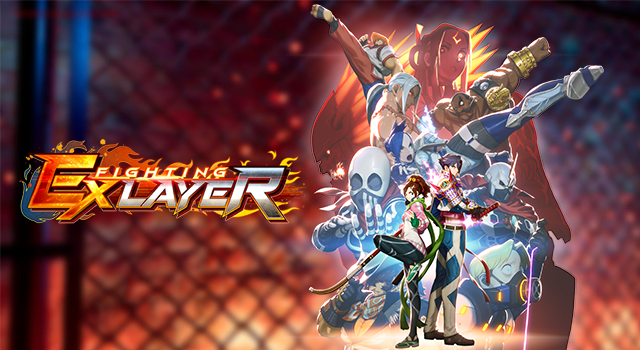 A recently released trailer reveals a Steam version of Fighting EX Layer is in the works!! 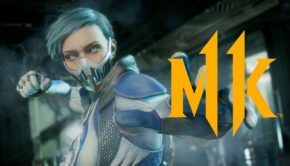 The teaser trailer starts with your average run of the mill game play only to zoom out and reveal what we know to be the Steam client overlay! 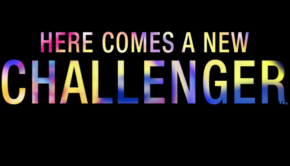 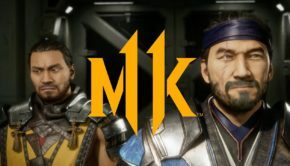 If that news was not exciting enough, we also noticed that this version will in fact have 4k resolution available as some might have already had the 4k streaming option automatically used during the trailer. 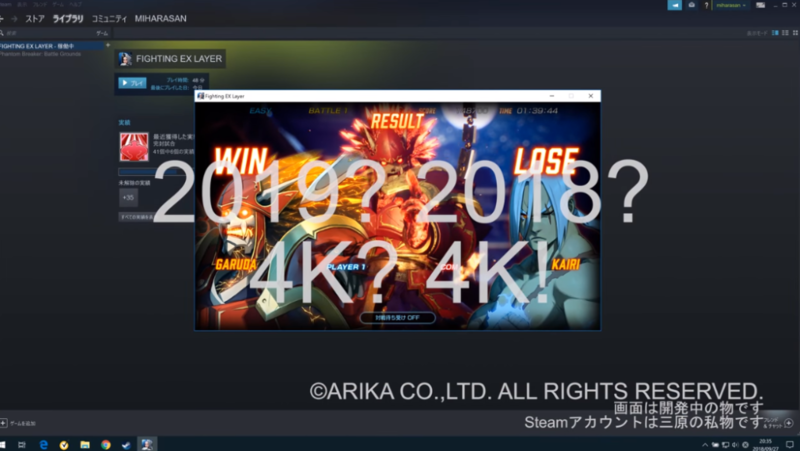 This is certainly exciting news for PC players who have been very vocal about wanting to see this latest offering from Arika on the Steam platform for some time. 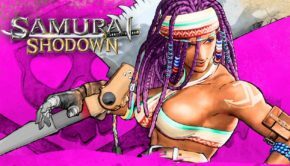 The cryptic message eludes to a possible 2018 release which means we could be seeing the PC version arrive around the Christmas holidays or even sooner if everything goes smoothly. 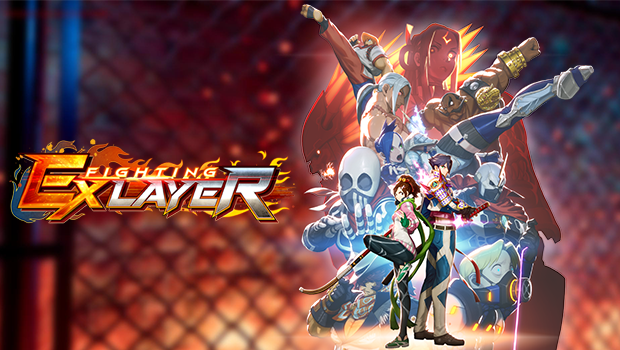 Fighting EX Layer is now available on the PlayStation 4 for digital download.